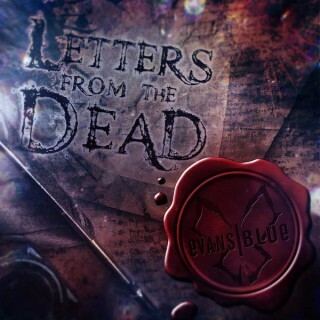 Evans Blue : Letters From The Dead album download | Has it Leaked? All of us Evans Blue fans are looking forward to thier 5th album release. It is the third album album after Kevin Matisyn left to form the band Parabelle and release several amazing albums in the true Evans Blue fingerprint. 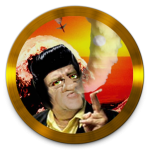 Now that Dan Chandler has joined the Evans Blue, this will be the 3rd album with him on vocals. I actually still enjoy EB with Dan on vocals; but their music and style has changed. When I think of EB, I think of original vacalist Kevin Matisyn's, and his amazing vocals to perfectly compliment the lyrics and music; that's when I listen to the first 2 Evans Blue, or Parabelle. Not to take anything away from the current Evans Blue; it is very good, but slightly different in depth and passion. I suggest both Parabelle and Evans Blue for great music!